With more than 25 years experience working in the Gelato Industry in Australia, Oppenheimer know and understands the need for reliable and successful partners in the industry. That is why we have teamed with some of the best known world-wide companies and their Australian distributors, to provide advice on the best possible solutions to your business needs. 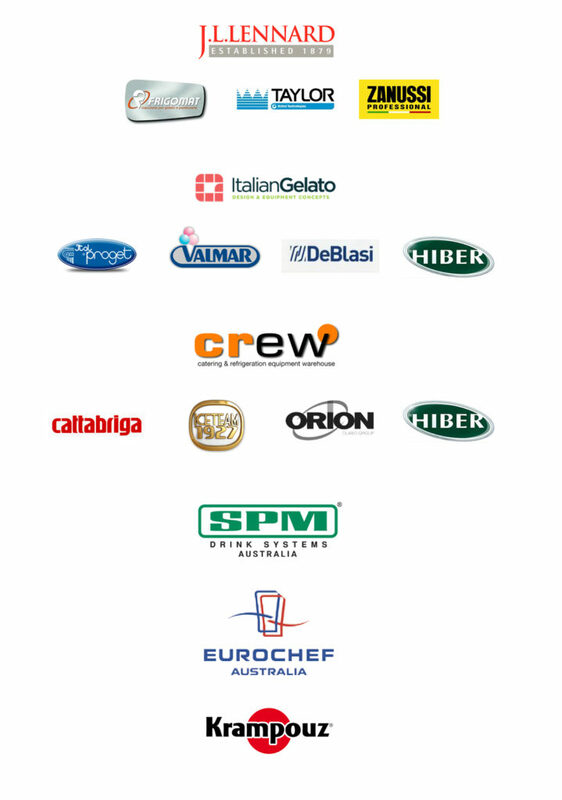 Oppenheimer does not sell Gelato making equipment, but we do work with and have used, all the leading brands on the market today. That places us in a unique position to recommend the equipment that will best suit your needs.